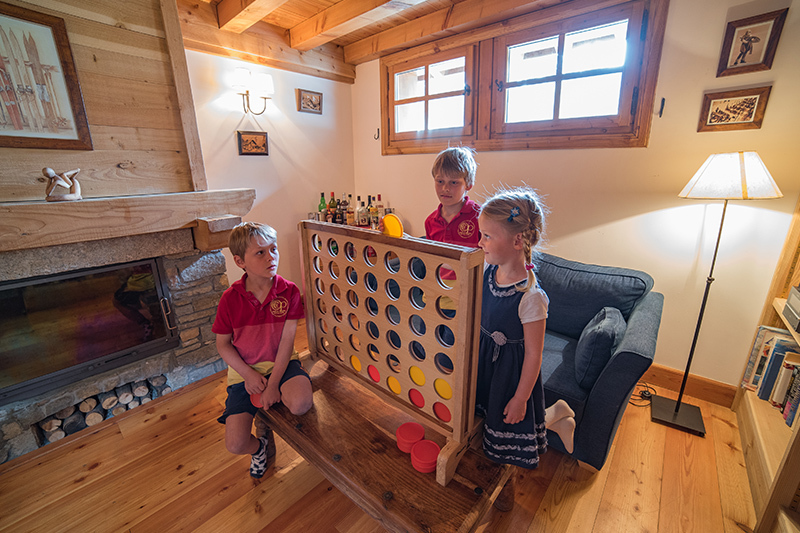 Our goal is for your children to have a really magical winter wonderland experience at our chalet, whether it’s making their very first skiing holiday a special memory, meeting Santa in the snow at Christmas, or simply giving them their best ever winter holiday. 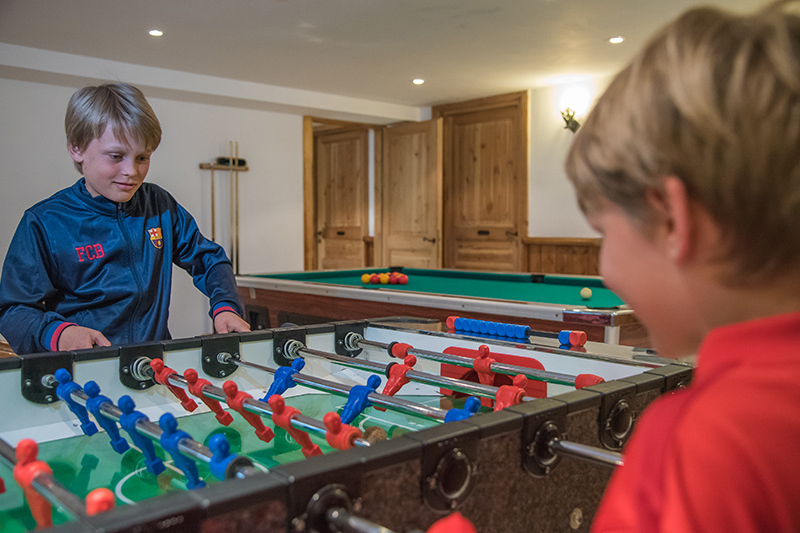 We have a large games room, flexibility in sleeping accommodation, and provide a variety of equipment and toys for children of all ages so you don’t have to bring the entire nursery or play room with you. 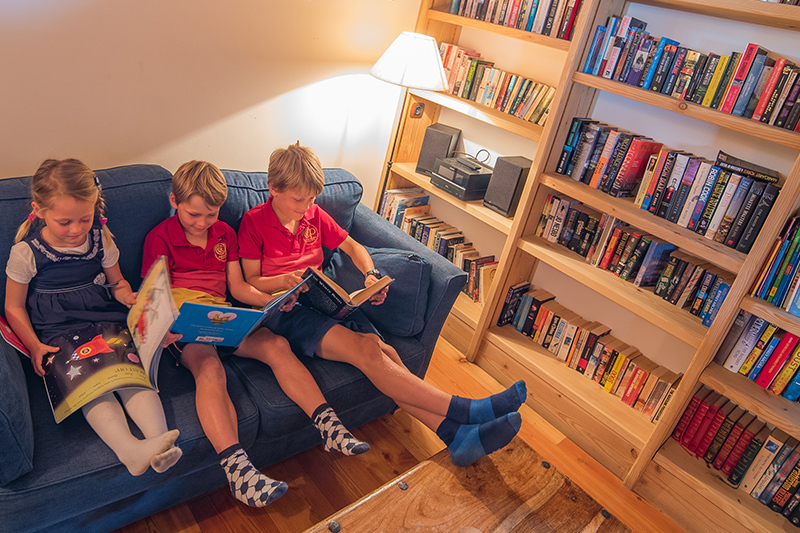 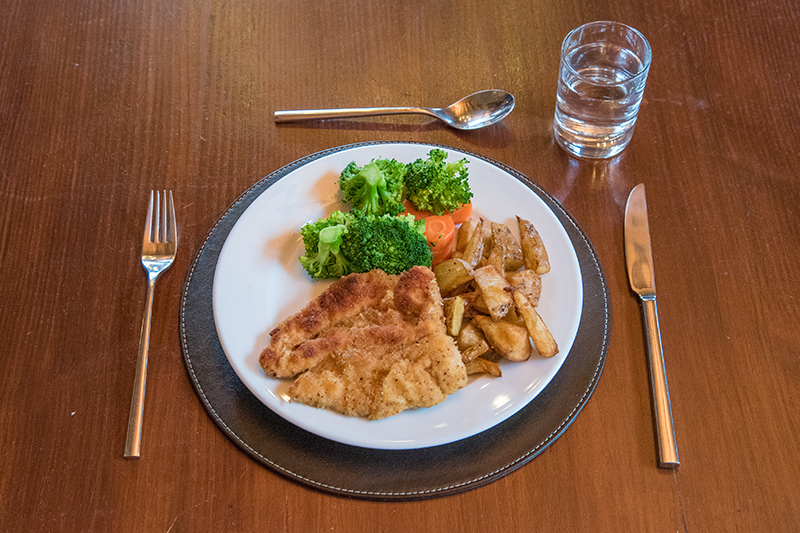 Finally, we have a pricing structure that makes it easy to bring children on an Alpine holiday without breaking the bank as we offer up to 60% discounts for under 13’s.